Learn more about our expert private investigation firm and services. With over forty years of experience in many different areas of investigations, P.S.W.I has the experience and professional staff ready and available to serve our clients confidentially. We will work to get the necessary facts and documentation whether you need minor investigations or have more sophisticated and advanced investigating needs. Call the P.S.W.I. professionals to learn about the cost of a private investigator to help resolve your needs. 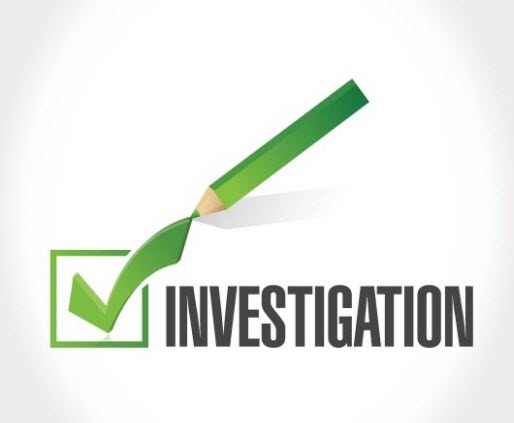 To answer your questions such as “What Does A Private Investigator Do?, the best way to find out and learn more about exactly what type of investigation services would solve your question or inquiry, talk to the expert staff at Process Service of Wyoming, Inc. for experience and expertise for this process. Learn about our personal private investigator services.